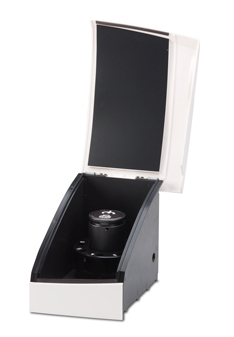 The 67 series spectrophotometers are very versatile and flexible instruments with an extensive range of accessories which have been specifically designed to be easily interchangeable. 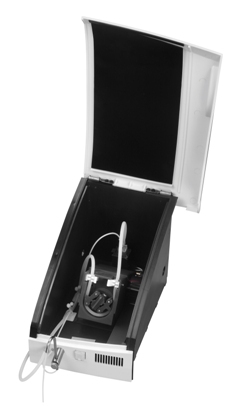 The active accessories including the 8-cell automatic turret, 6 cell water heated automatic turret, sipper pump, Peltier and combined sipper/Peltier are all supplied in sample chambers which are easily fitted into position. The passive accessories are easily changed by loosening the thumb screw to remove the fitted accessory and the new accessory can be slotted into place and correctly positioned by tightening the thumb screw.